Volkswagen Golf GTI long-term test review | What Car? "Tell us about practicality", they said, when I asked what I should cover in my latest report on this most wonderful of all-rounder. Ah, yes, practicality, for this is another area where the Volkswagen Golf GTI really shines. For in this regard, the car is as much a Golf as it is a GTI. The beauty of the Golf GTI is that in becoming a GTI over a regular Golf, it loses none of being a Golf. And what were you expecting there? 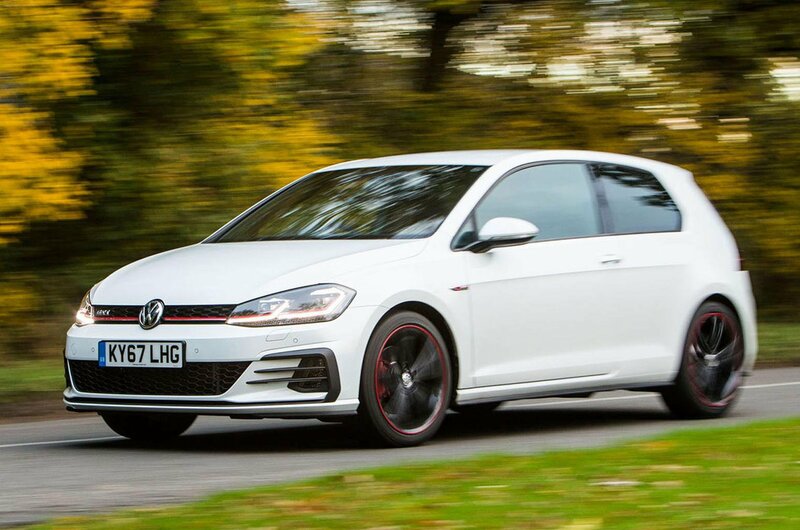 We ran a Golf Mk7 from new over the first few years of its life, and marveled at its usability and dependability, traits which have not been lost either in its mid-life facelift upgrade to Mk7.5 spec nor conversion to performance car in this GTI spec. On the subject of practicality, the GTI served me well on a recent house move, where I managed to fit in all the boxes of valuables I didn’t leave with the removal company with room to spare. In having a three-door version, you also get the full ‘van lite’ experience with the seats folded flat, and only one way in before you get to the front of the car. Three door hatches may well be on their way out, but I’ve only cried out for five doors instead of the three we specced on one occasion, on a long bank holiday weekend down to Cornwall with changeable English springtime weather conditions. That meant coats were on and off the whole time between frequent stops at nice little tucked away beaches and coves, at which point I’d have rather have had proper access into the back rather than pulling seats forward each time. Still, the smug look I’ve had on my face at how good and sleek the car looks with two fewer doors was not wiped off after one wet Cornish weekend. Even more so when I looked at the trip computer at the end of it: 41.8mpg on the return trip from the London suburbs, real-world economy many a petrol supermini would be able to match, let alone a hot hatch. As I said at the top: this is a car that’s just as much a Golf as it is a Golf GTI.